To relieve stress and to experience a lavish body massage, my sister and I decided to have a body massage at Zenyu Eco Spa. 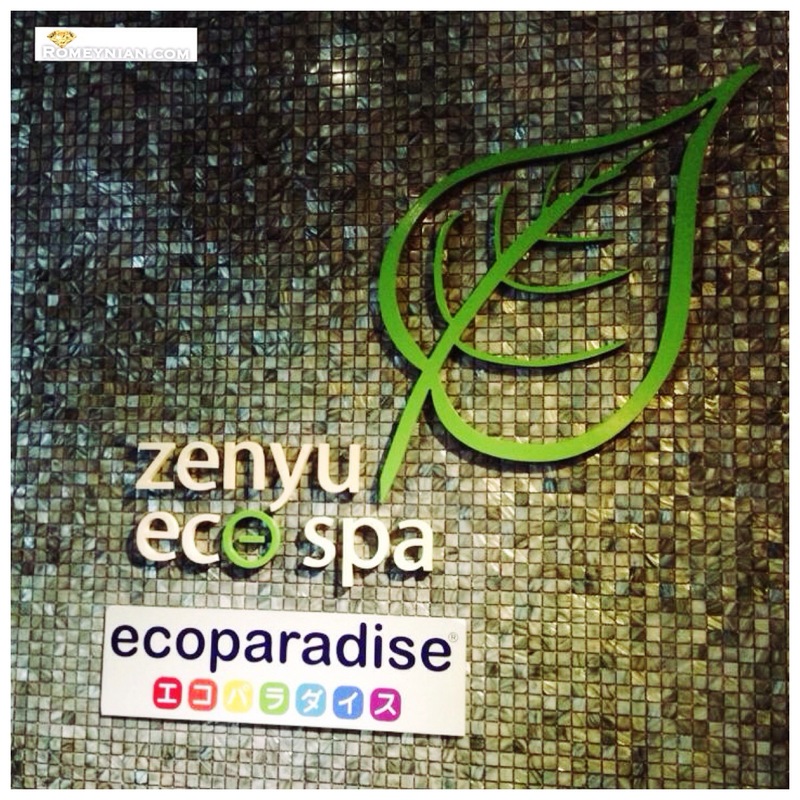 The Zenyu Eco Spa is derived from a Japanese word which means complete healing. 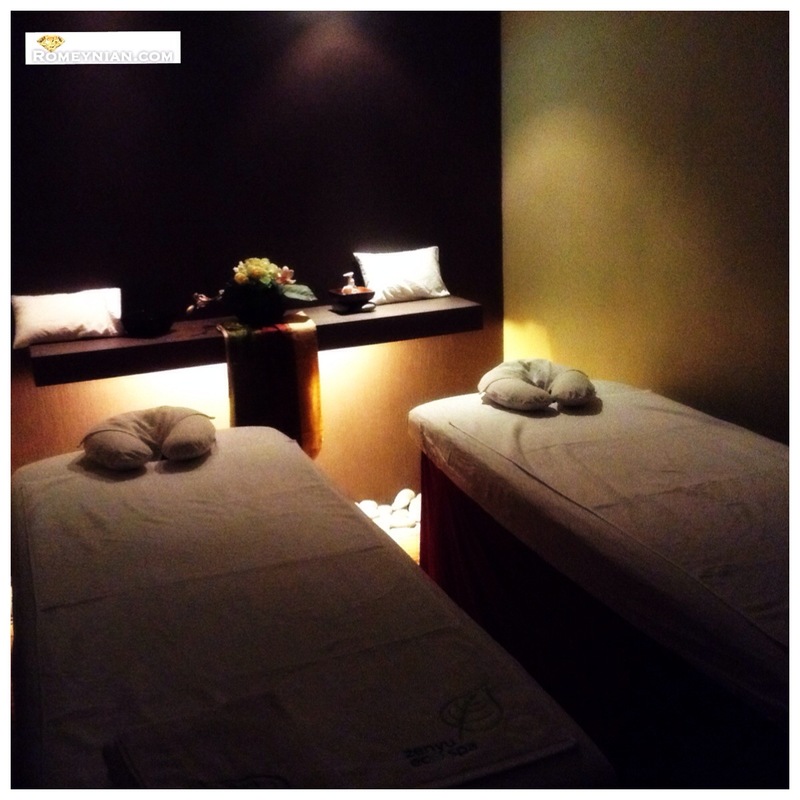 Their 1 hour body massage is invigorating, relaxing, and therapeutic! 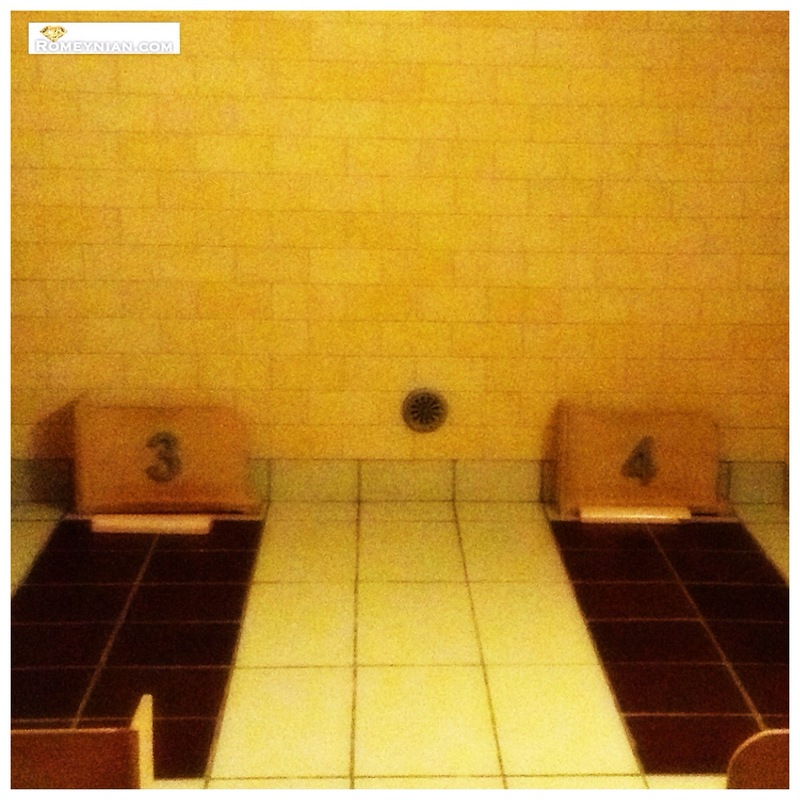 Here is the photo of their massage room. The room is cozy with nature sound. I apologize for the low resolution of the photo. I used my ipad (no flash). This negative ion hotbed is part of the Ecoparadise Deoxidation Center that started in Japan and has branched out to Malaysia and Singapore. You change into their hotbed attire. Then you lie down on the colored tiles. It’s actually like a sauna, but the difference is the presence of the negative ion. I dozed off for a few minutes. You can choose to have the lights on or off. So we went for lights off. Don’t miss this! It’s an exciting experience. You’ll have that wide grin while the fish are eating your dead skin. 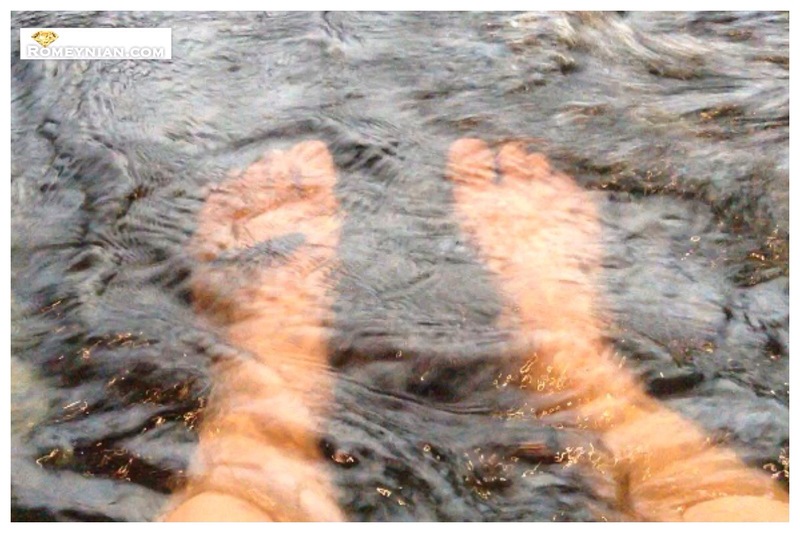 In this photo there’s a fish on top of my left foot, but under it there are lots of them! After the fish spa, my feet is smooth! Bye bye dead skin! Our overall experience was great. The staff are friendly and accommodating. We will definitely go back here! 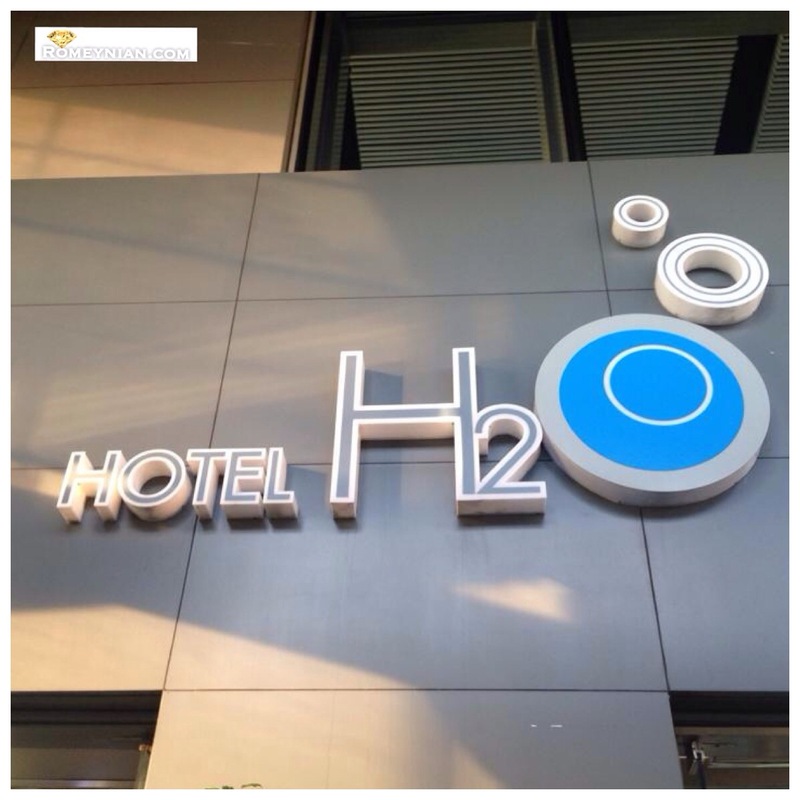 Zenyu Eco Spa is located at the 3rd floor of Hotel H2O. Cheers to God given good life!